Few people realize how much scientific research goes into developing the tests our children take in school. There is an entire field of study, psychometrics, focused solely on the statistical and theoretical underpinning of large-scale testing. Ability testing is a specialization in itself. The field really took off over a century ago when Alfred Binet conducted his seminal work on identifying academic capability that could be measured independently of socioeconomic status and access to formal education. Researchers continue to work on the issue of fairness to better understand how and why students excel or struggle with school, and continue to develop strategies and resources for teachers to help all students be successful. The Cognitive Abilities TestTM (CogAT®) is a widely used assessment in grades K-12. It measures the reasoning abilities of students and is often used alongside measures of achievement and teacher ratings to plan instruction for students. The test measures verbal reasoning, quantitative reasoning, and nonverbal or figure-based reasoning, which reflects our current knowledge of the different components of general reasoning ability. CogAT can also be used by the general classroom teacher for “differentiating instruction.” Differentiation essentially means tailoring instruction to the particular needs of individual students or groups of students. For example, if CogAT scores indicate that a student has a strength in verbal reasoning but a weakness in quantitative reasoning, the teacher might encourage that student to verbally explain math equations so that he or she can use that strength to build up the weaker area. Differentiating instruction is a crucial strategy for allowing all students to succeed, but teachers sometimes struggle to get the information they need to adapt instruction. 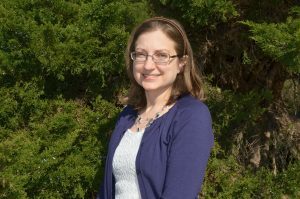 Joni Lakin, Ph.D., an Associate Professor in the College of Education, is working to update and expand the resources available for classroom teachers using the CogAT for the purpose of differentiating instruction. She collaborated with six Alabama teachers and one faculty member at Samford University to revise the materials. Their goal is to help classroom teachers interpret CogAT scores and use the test results in the classroom to improve instruction. Lakin is also interested in improving the use of the test for identifying students for specialized services like gifted and talented programs. Lakin is part of a contract from Houghton Mifflin Harcourt Publishing Company that is creating resources for educators around CogAT. She is also conducting training webinars on different topics that teachers and administrators have requested, including universal screening and appropriate uses of test scores. 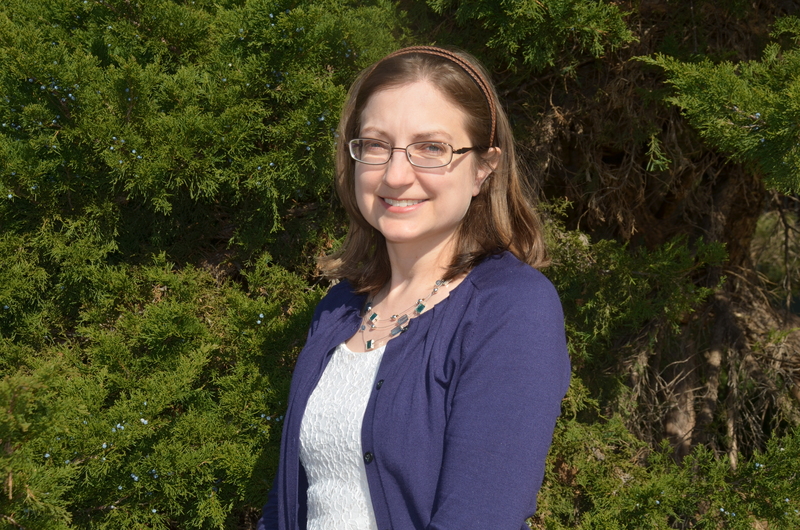 Each year, Lakin travels to teacher conferences to talk about CogAT and her related research. She will present at the National Association for Gifted Children this fall, and at regional conferences in Alabama and British Columbia in Canada. Lakin has published no fewer than a dozen peer-reviewed articles on the topic, and continues to be a national leader in the field.